Samsung Galaxy C9 Pro Review: Sayonara, A9 Pro? Is the first Samsung Phone with 6GB of RAM Worth It? Previously an exclusive to the Chinese market, Samsung Philippines launched the Galaxy C9 Pro locally a little over two weeks ago. We’ve been using it as our main phone for a week now, so it’s time to see if this 6-inch phablet is worth its asking price of Php 27,990. 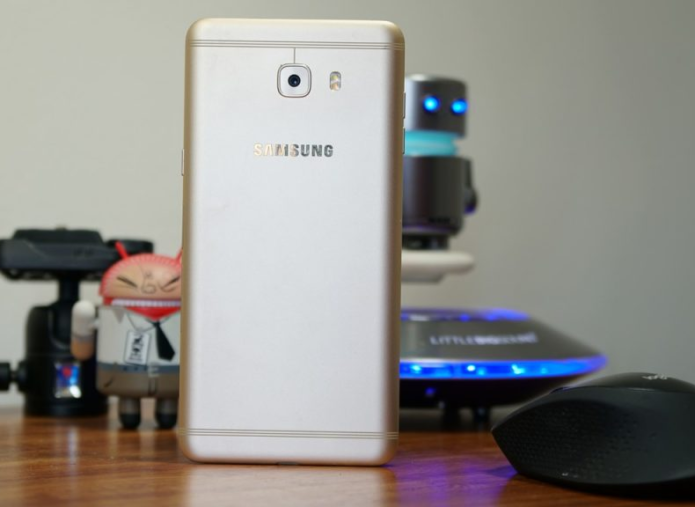 Before we jump in, let’s take another look at the specs for the Samsung Galaxy C9 Pro.